If you’re an LJ, then you may have already caught a glimpse of this puppy in my projects on that site. I’ll do it this time as a blog and showoff some of the details and talk about the process just for you, MrTrim. I had to build the large archway twice! A wood boring bee decided to take up residence in the first one. I had made it out of WRC and the little bugger said, “Yummy!” So I rebuilt it out of SYP this time and put in a standing kill order for wood boring bees. So far so good. I lavished attention on the window boxes and for what? The missus just heaps plants in there and… oh well, the married guys out there understand. When she replaces the flowers, I’ll pop off a few shots and post them. They really are quite lovely even without plants. Really. So here’s the door with a classically proportioned entablature of my own design. The only bugaboo with this aspect of the project was having to move the portal two inches over in order to center the design in the space allowed. Looks pretty centered… hold your thumb up and see. I had to overcome two obstacles here; first—the hand railing wasn’t sturdy without the short descending section. So I sank PT 4×4s two feet down in rock lined holes and poured concrete collars around them. The posts are actually boxes fit around 4×4s. This hand railing is not going anywhere. Second—I ran out of spindles so I designed a pierced panel that mirrored the shape of the spindles. What do you think? The post caps are made from 4 pcs. of SYP fit together so as not to expose any end grain to the elements. I allowed the lumber to season for over a year before the making. They’ve been in service for over eight years now without any separation or failure. Don’t you love it when a plan works out? 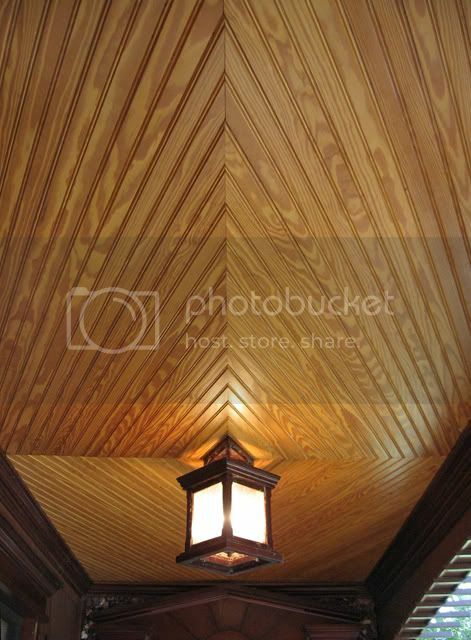 The ceiling is SYP t&g bead board hand fitted together prior to installation and then reassembled in place. The satin polyurethane has helped the wood mellow to a nice honey color. I designed the light fixture to fit in with the whole package. 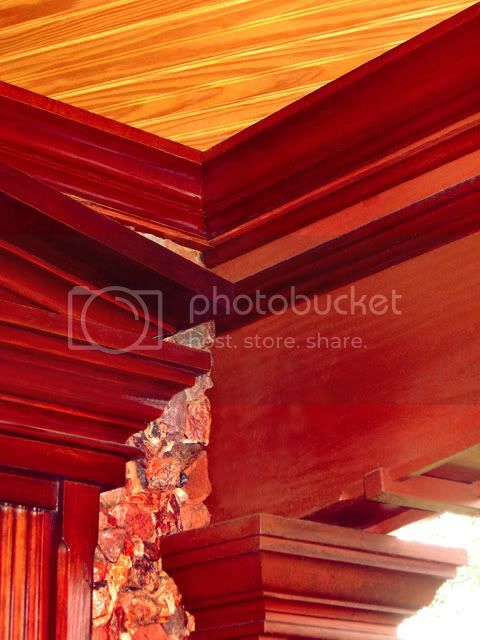 I fabricated the moldings to maintain proportions and scale. Looks like I should have knocked the spider webs off first. 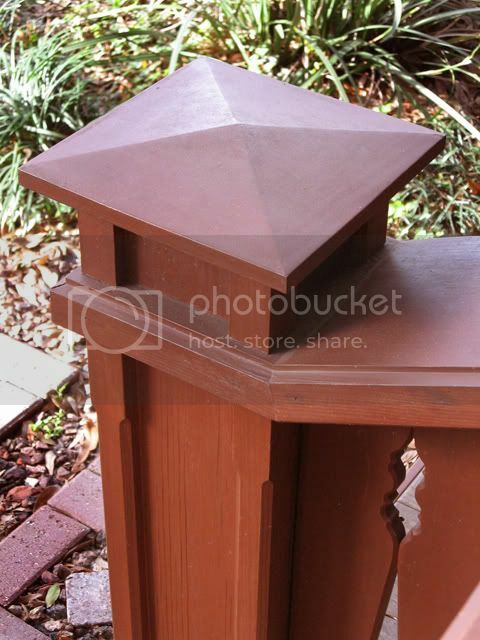 Lastly, I designed and built the darned mailbox to match too. Call me obsessed… call me crazy… call me Sally… wait… no, don’t call me Sally. holy moly.. that is absolutely gorgeous! and the mailbox is just too darned cute. oh yes , i remember this project ! you gave us a little more detail this time . thanks ! superb craftsmanship j c .
you also have a great talent for design . better watch out when you come over to pinellas co. i might hi-jack you and put you to work ! lol great post and awsome work j c ! Had to show this one to my wife. It’s absolutely beautiful, especially the stone inlay everywhere! Nice job! 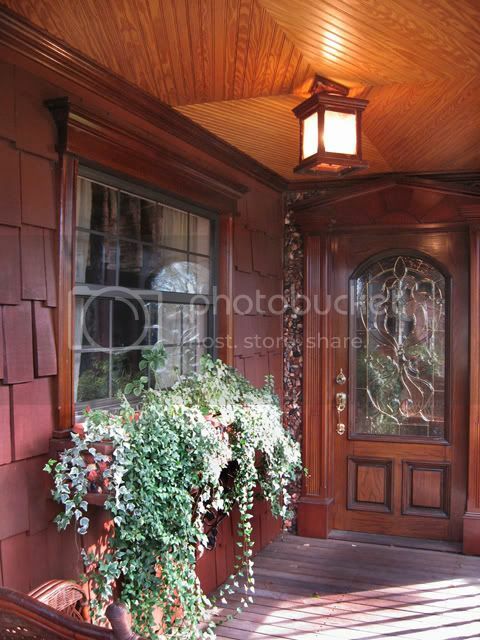 What beautiful porch entry. I can’t imagine what the rest of your house looks like. Amazing detail! What an entry and porch. 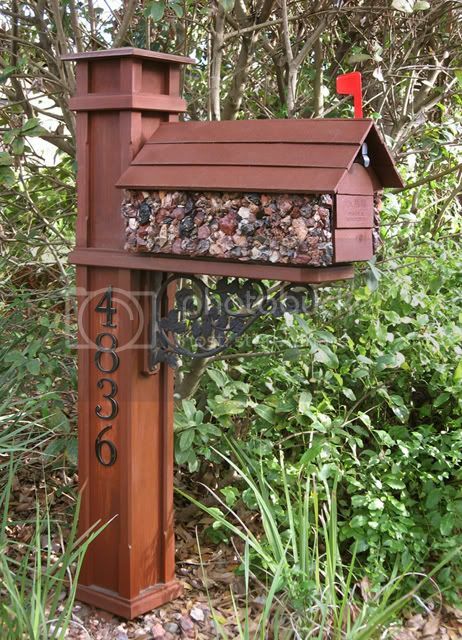 You’ve given me ideas for my mail box to reflect the house style. 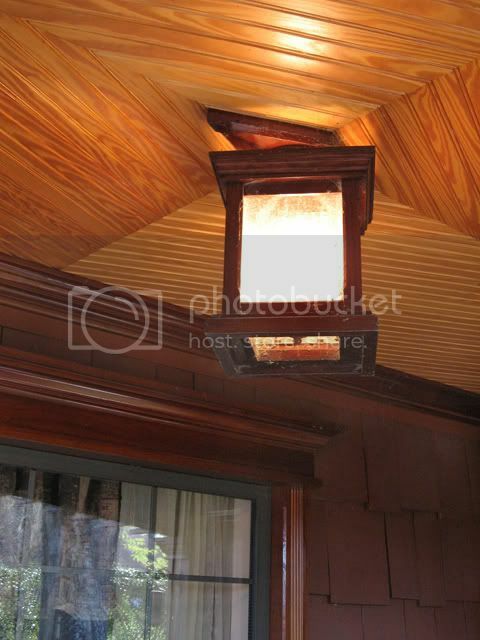 There’s a porch with character. In fact, looks like the whole house has a lot of it. Great job on the porch and the mail box. Thanks for the post. 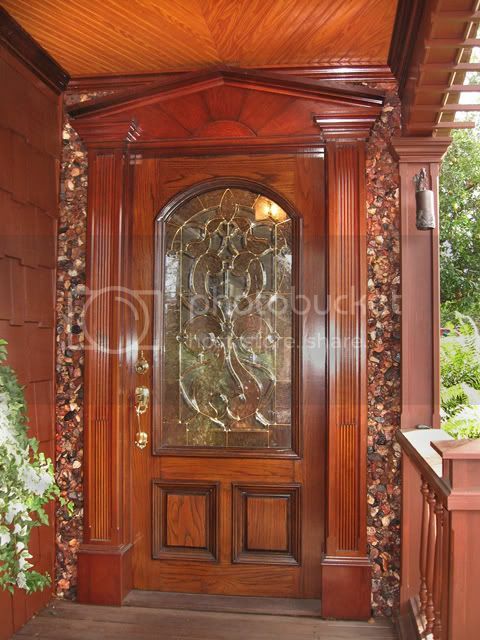 Look at that beautiful porch, you really know how to make an entrance! As expected, wood goes perfectly with both stone and metal. Such unique features can be found in any luxury home for sale mchenry county illinois and more. Everyone wants to live in the house of their dreams and with some luck, some people might achieve that sooner than others. Thanks again, all. 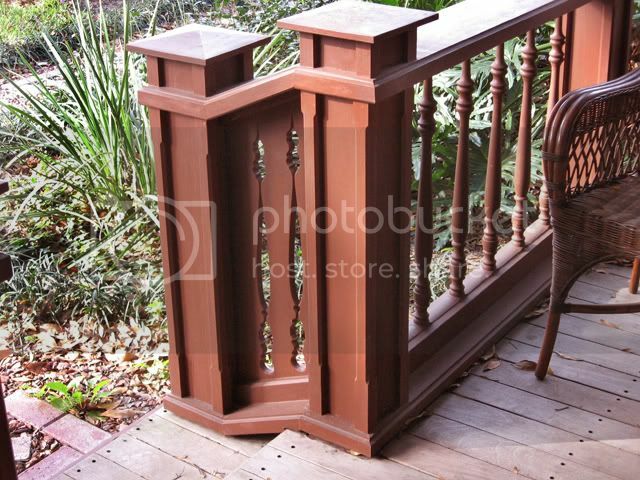 Full disclosure, this winter I’ll have to make some repairs to the outside corner to the bottom rails. Should have used PT instead of plain SYP. Oh well, working wood for many years it’s a given that “repair” skills are as needed as “build” skills. Live and learn then learn some more. For Nora283, my home is a modest ranch style common to FL. BUT, I have transformed it in the twenty plus years we’ve been here. As our taste [and wallet] changed we have MADE this one our dream home. Soon, I will be posting pics of our LAST indoor project—the new kitchen. I have to say, it’s pretty darn sweet. 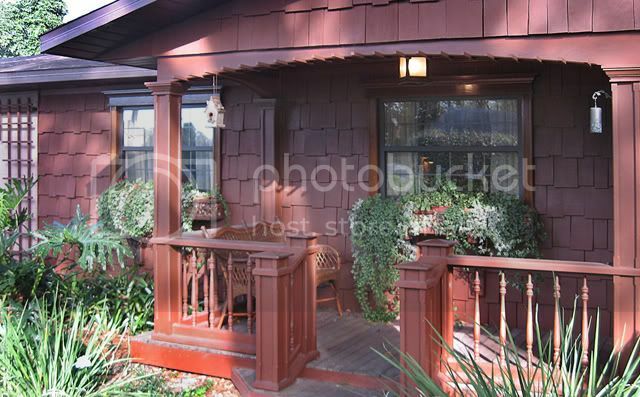 If you like sitting on the porch then it is neccesary to get a nice porch. I do my custom essay writing services while sitting on the porch so I made sure it perfectly fits my need.